Aboriginal Broadcasting Australia's production unit has the facility to produce in excess of 40 Aboriginal languages from across Australia. We have a proven track record of supplying Aboriginal Language translations on time and in budget. 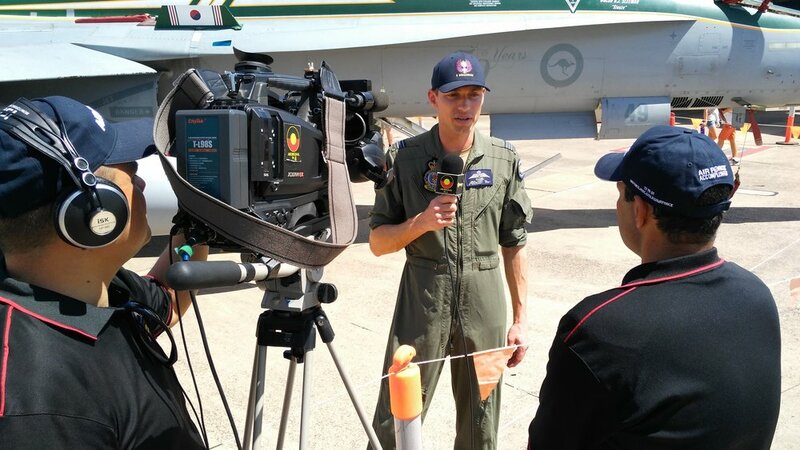 We cover radio and TV broadcasts from remote locations using the latest 4K video technology and we develop and supply state-of-the-art program play out systems. We have capabilities to cover all of your outside broadcast needs. 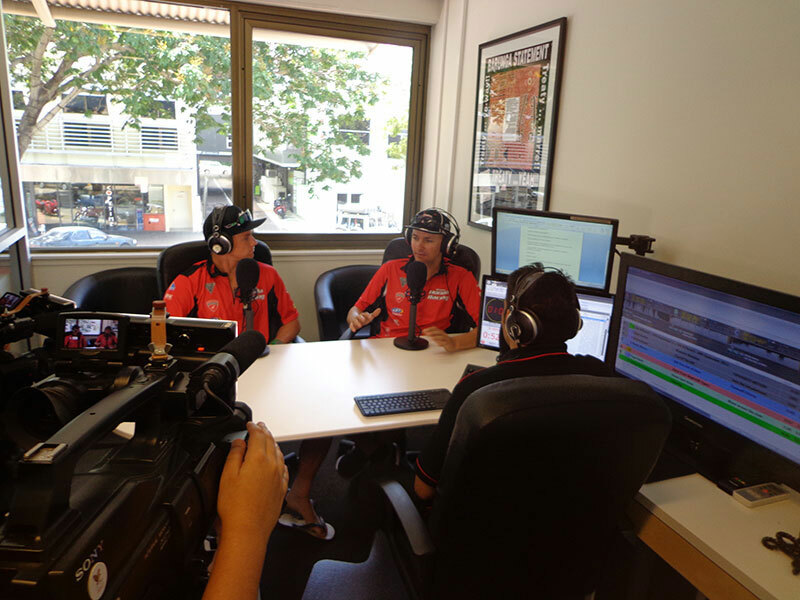 Aboriginal Broadcasting Australia's footprint is Darwin and the Greater Darwin surrounding region, including 26 Aboriginal Communities, reaching 171,000 people within the broadcast service area. In addition, we now broadcast through Australian Indigenous Radio on the VAST Satellite Channel 913 with a reach to 2,400 Aboriginal communities across Australia and more than 40 Aboriginal Languages. We own and operate 4 Television Channels, 4 Radio Stations and a Digital Production Facility. Our Indigenous Broadcasting Employment and Training Program creates full time jobs for Indigenous people. Our program leads the way in Aboriginal Cultural Protocols, Ethics, Mentoring, Professional Development, Digital Technology, IT and Communications.